Some of your FHA loan closing costs may be financed, and some may - after being negotiated between buyer and seller - be paid by the seller within the boundaries of the FHA loan program's rules. The borrower can also pay some closing costs out of pocket. Some of your FHA loan closing costs may be financed, and some may--after being negotiated between buyer and seller--be paid by the seller within the boundaries of the FHA loan program’s rules. The borrower also has the option to pay some closing costs out of pocket. “The seller and/or third party may contribute up to six percent of the lesser of the property’s sales price or the appraised value toward the buyer’s closing costs, prepaid expenses, discount points and other financing concessions." However, the FHA loan requirements for closing costs may vary depending on the nature of the loan whether it’s a new purchase FHA mortgage, a Streamline Refinance loan or an FHA Cash Out Refinancing loan. 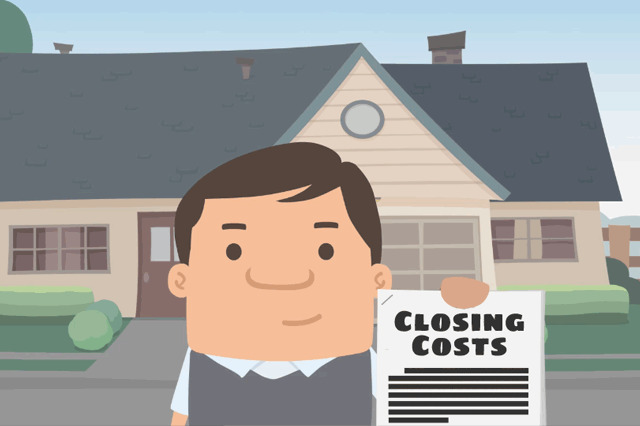 If you want to finance closing costs into your FHA home loan, talk to your loan officer about your needs.